TokenSoft, Inc. has now launched the beta version of Knox Wallet, a mobile-first, secure cold storage, self-custody system. Enterprises can adopt this system for managing digital securities and digital assets. The Knox Wallet by TokenSoft combines institutional grade methods of storage for multiple assets with a mobile-first sensibility and an easy to use interface to store assets safely. The wallet is created for those who are issuing asset-backed tokens on the blockchain like debt, equity, or real estate. Knox can even hold digital assets such as Bitcoin and Ethereum. Cryptocurrency exchanges can use it to administer issued securities that are trading on their platform. A team of experts designs Knox Wallet at TokenSoft with an aim to offer an enhanced user experience as compared to currently available options. The wallet is also intended to address security risks commonly linked with digital assets and digital securities. “As real-world assets enter the blockchain world, it’s important to protect them with the same level of security we treat traditional digital assets. 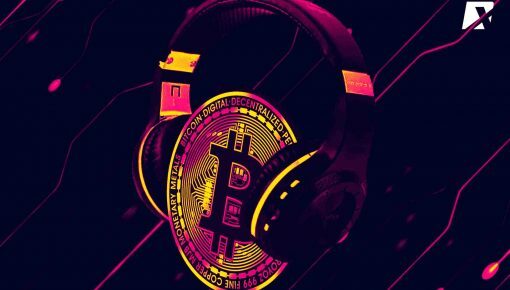 We see this of critical importance given that hackers stole almost $1 billion of cryptocurrency in the first three quarters of 2018 alone,” said Mason Borda, CEO of TokenSoft, Inc. When creating Knox with the team, Mason Borda ensured to pay attention to building institutional grade custody solutions from having worked in the early stages of Goldman-backed BitGo. “We built Knox for our clients of all types who are launching asset-backed tokens and collectively are planning to place over $1 billion in digital securities on to the blockchain in 2019. 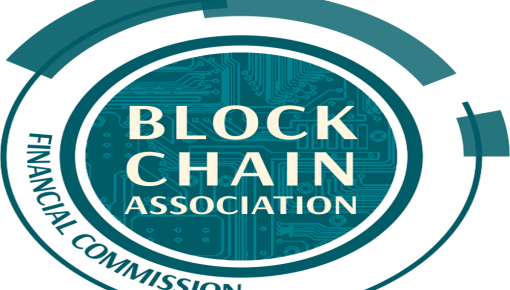 As these assets arrive on the blockchain, there should be adequate solutions to secure them,” added Mason Borda. In the press released earlier, TokenSoft mentioned that the Knox Wallet has three levels of security – offline cold storage, role-based access control, and cryptographic authentication. 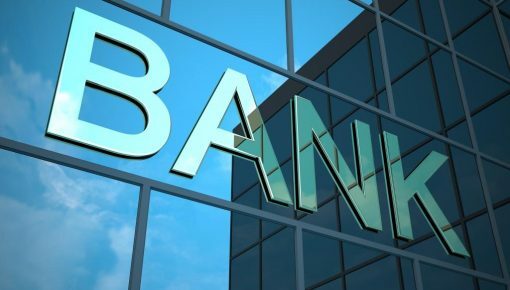 These security levels of the wallet can help some types of enterprises to manage and administer assets trading on their platform. The Knox Wallet even strengthens TokenSoft’s security-first software support for digital assets, giving issuers an enterprise-grade tool for managing their securities and cryptocurrencies. 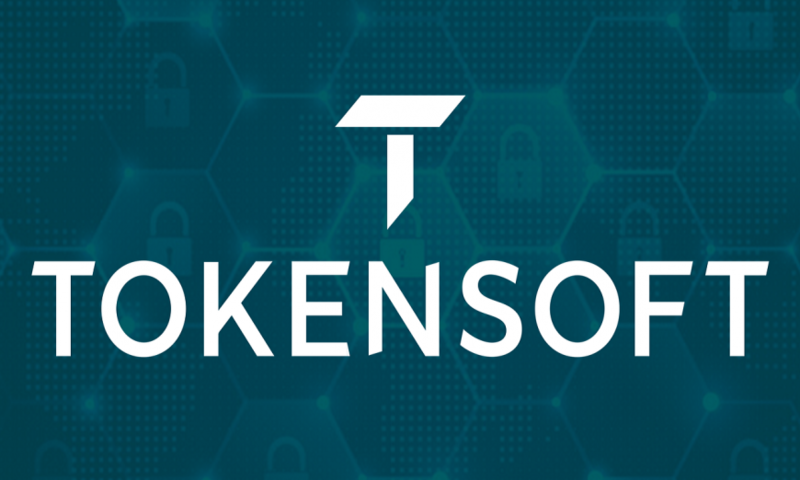 Issuers can utilize TokenSoft’s platform to take actions, such as reducing the number of outstanding shares (or tokens), increasing the number of shares outstanding, or creating a separate class of shares. 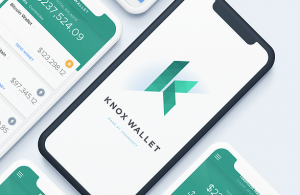 The Knox Wallet testing is currently underway, and general availability is planned for later in the first quarter of this year. TokenSoft, Inc. has a combined experience of 20 years in blockchain technology. It offers a suite of products that allow companies to use digital assets as a growth strategy. 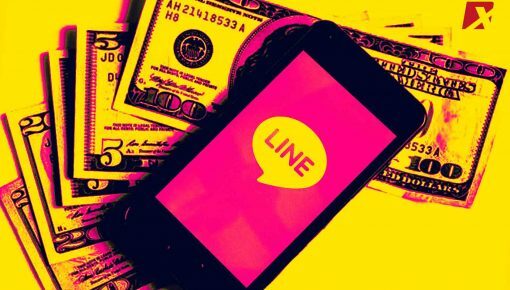 The platform can be adopted by startups, funds, enterprises, and investment banks. It offers a suite of products for the entire lifecycle of the sale, issuance, and management of security tokens and other digital assets.